About Syracuse Thermal Products, Inc. Thank you for visiting our website. Syracuse Thermal Products has been a manufacturer's representative for the Central New York area since 1963. We specialize in engineered Heating, Plumbing, and Air Conditioning equipment sales. Our sales staff is not only trained in the proper operation and installation of our products, but in the design and operation of the systems they are installed in. We are constantly contacted for assistance in trouble shooting system problems for our customers, and we believe that it is this level of service and expertise that brings them back time and time again. 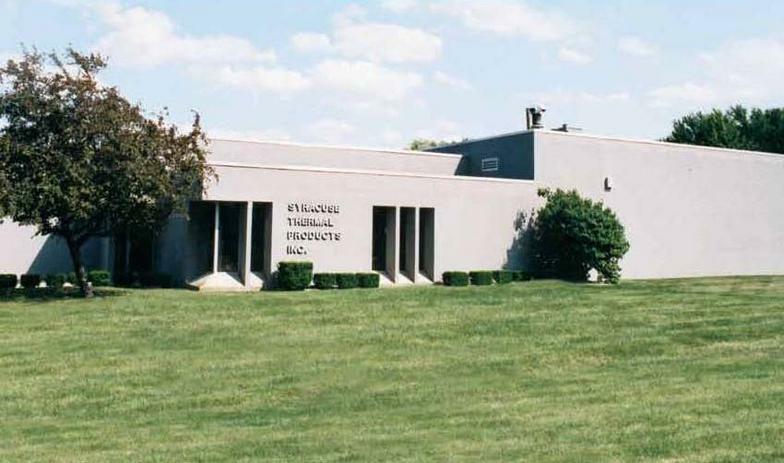 We stock pumps, heat exchangers, hydronic specialties, infloor pex tubing, steam traps and regulators, condensate pumps, boiler safety controls, flow switches, air control specialties, and many other products in our East Syracuse warehouse. For more information please feel free to contact any of our sales staff at your convenience.